Come explore this fascinating neighborhood and its history from the 1860's to the present. Along the way, learn about the people who helped create what is now the largest urban arts district in the United States. 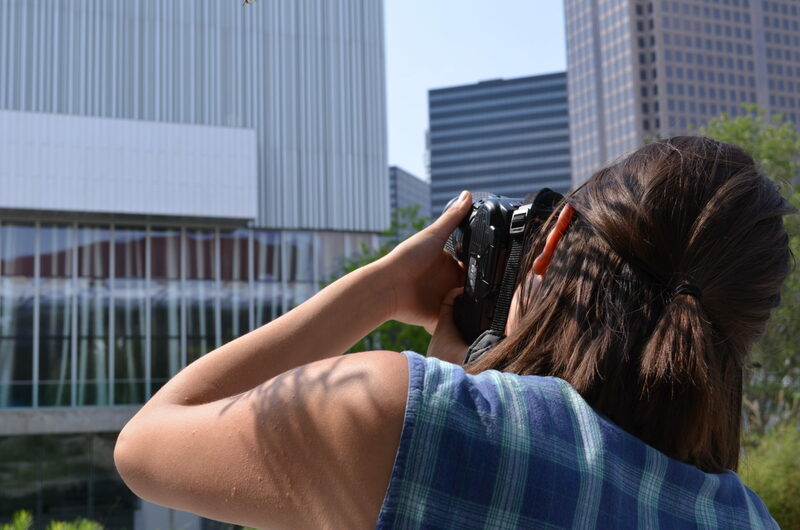 The AD EX Dallas Arts District architecture walking tour is led by a trained tour guide and examines buildings and developments from the 1890’s to the present day. 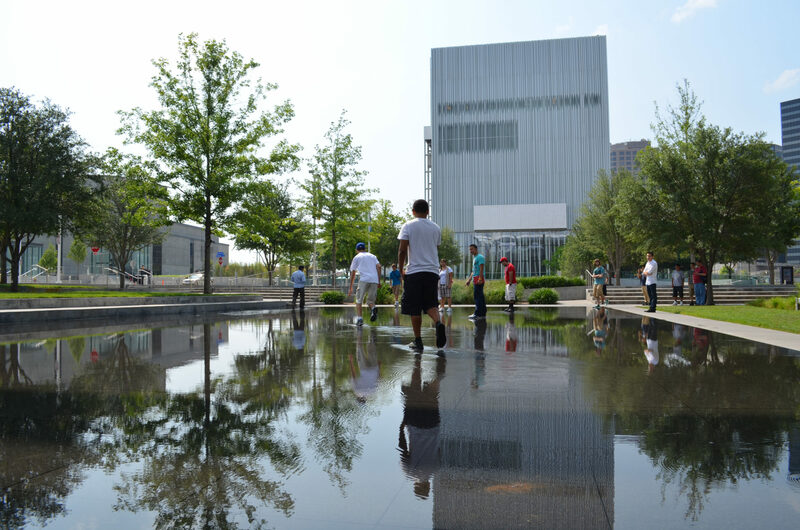 You will explore the architectural detail of the District (including the designs of four Pritzker Prize laureates) as well as the institutions, individuals, and visionaries who are a part of the neighborhood’s fascinating story. Register for an Arts District Walking Tour.